An unknown realm to many investors, offshore finance allows giant corporations--such as Wal-Mart, British Petroleum, and Citigroup--to legally keep huge profits out of sight of regulators and the public. nbsp; William Brittain-Catlin tells the story of how tax havens in the Caribbean and elsewhere have become central to global finance today. He takes us through the secret networks of Enron and Parmalat, behind international trade disputes, and into organized crime and terror. 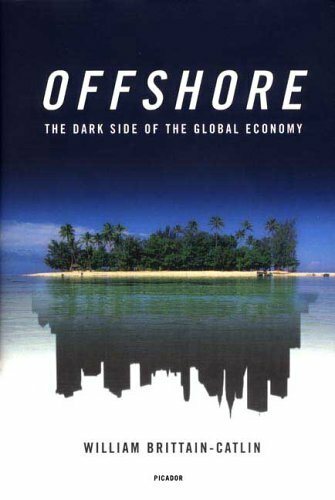 This book gives disquieting evidence that, as a result of offshore practices, the key value of capitalism and civilization alike--freedom--is being put in grave danger.